When it comes to blogs, there are many tools that as bloggers you must know how to manage to help your blog reach its maximum potential. Whether it is your ability to write, to research, to promote, among others, know how to handle such skills is vital in the task of bringing your weblog to success. However, no tool is more important than the platform we use to blog since this is the most useful resource during each stage of the content production process. For bloggers, more and more the preferred CMS for this work is WordPress. 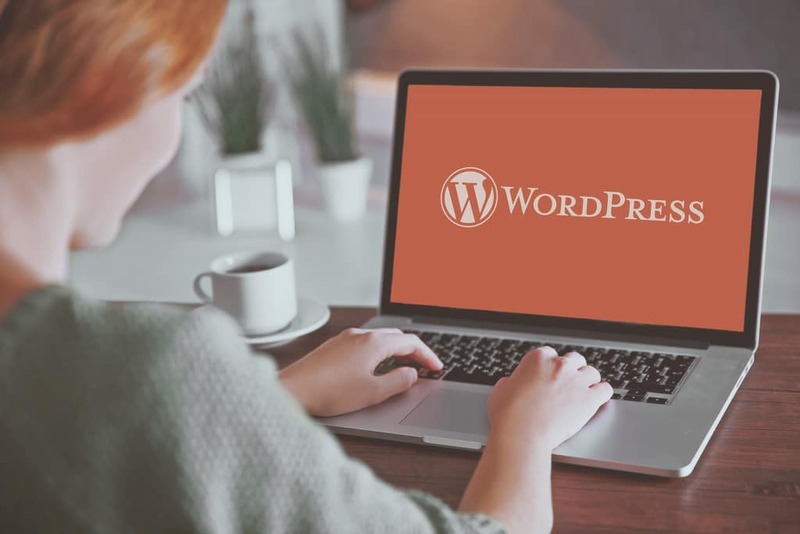 However, while WordPress continues to gain popularity for being such an intuitive content manager that anyone can make use of it, there are many features that most WordPress users are not aware of that are available or simply do not take advantage of properly. The slugs are those words that describe a blog post for use in permanent links. Basically, this feature allows us to edit the URL of the article or page that we are working or about to publish. This feature simply associates an image with an entry or page. However, some design templates do not use this function to show the images. The blogger prefers to assign images to each post by inserting them directly in the body of the article, using the insert button of the editor. There are many plugins to make blog navigation easy. One of them is search feature. The plugin for search inside the blog, for example WPSOLR, offers facility to search required information in blog. What happens with your blog when you go on vacation for a week or a month? Do you stop publishing and thereby leave your readers without content? WordPress allows us to edit the date of the publications and of course schedule when we want a post to be published. Next ArticleHow to Choose the Perfect Water Filter For Your Home?